The parliament of China has voted to change a clause in its constitution. A president could serve at the most two five-year terms. This limit has now been removed and a person can be the president for an indefinite number of years. 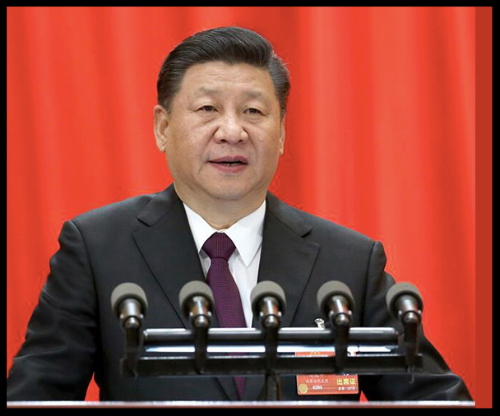 China’s President Xi Jinping is currently serving his second term, which comes to an end in 2023. Xi is 64-years old. He is well respected and he has big dreams for China. He wants the nation to be economically, politically, and scientifically strong. He has fought corruption problems in the country. Xi was born in 1953. His father was a revolutionary leader. However, his father lost power, and Xi was sent from 1969 to 1975 to work as an agricultural laborer in a village in China. He went on to study chemical engineering. 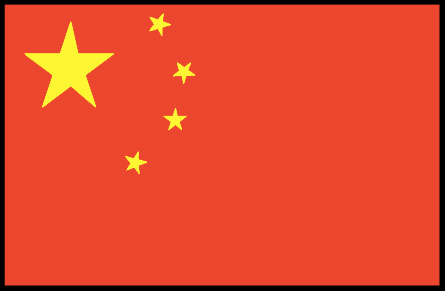 Xi joined the Communist Party of China, and worked his way up to become president of the country in 2013. Here is a video about this story, and another about the Communist Party of China.